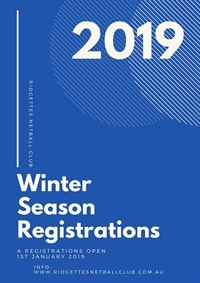 Our 2019 Winter Season Sign On is OPEN!!!! Ridgettes has a long and proud history at Brisbane Netball Association of great success with Division 1 Premierships to our name, and many final wins. What I am most proud of is our club loyalty, longevity and our "never quit attitude". These are qualities that we promote and endeavour to strive for each season. Support your team mates and lift them. The club wishes to welcome it's new members and looks forward to you becoming a part of the Ridgettes Netball Club family in 2019 and beyond. Our 40th year of providing netball is upon us in 2019, let's all work together as a team to enjoy your season and be supportive and encouraging. 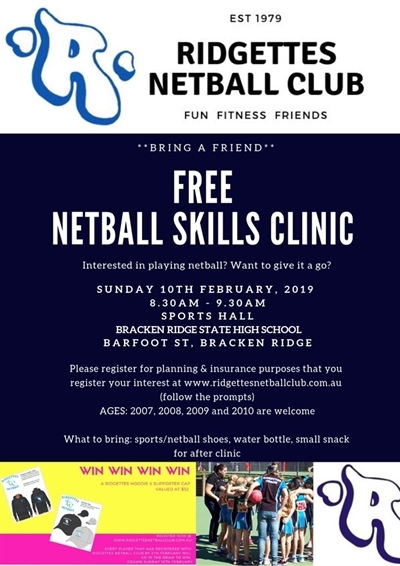 Ridgettes Skills Clinic "Bring a Friend"
CLICK HERE TO REGISTER FOR THE "BRING A FRIEND SKILLS CLINIC"
Payment can be made at time of registration via Credit Card or Direct Debit. Players will not be able to take the court unless all fees are paid in full. No exceptions. Come and visit the Ridgettes gazebo next to Court 3 between 8.30-10.30am for some information about playing GO with our club in 2018/19 Summer Night Season. We will have all the details about costs, age, sign on and trials. Are you aged between 7 & 14 years and want to join Geva Mentor, Sunshine Coast Lightning Captain and tough English Rose defender in a Junior Coaching Clinic? 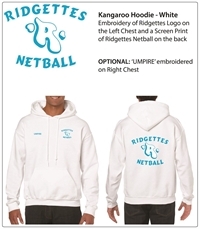 We are really excited to announce the introduction of Ridgettes Hoodies, Coach & Committee Polos, Supporter Caps, Umpire Hoodies & Polos. As a 'thank you' to our members we have introduced these items at very competitive rates. Prices like these won't last and will need to rise after orders close on the 10th June. Quality is excellent - you won't be disappointed! Orders close for these introductory prices on Sunday 10th June. So beat the price rise and get your order in today! Winter 2018 fees are due ASAP. 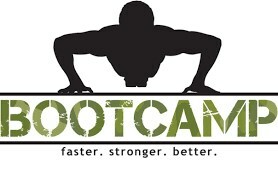 NB - even though the rain has been on and off all day we are still running the PreSeason Bootcamp. See you all there! 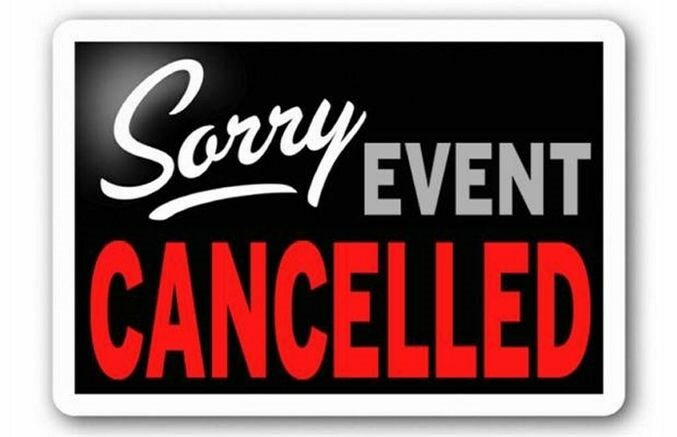 Due to the unpredictable weather we are experiencing today's scheduled bootcamp has been cancelled. Make sure you come along next weekend 4/3/18 4-5.30pm - we will let you know then the make up plans from today. Apologies everyone however your safety and enjoyment is paramount to us!! Any questions please contact Anna 0424 306 762. Due to the forecast severe storms this week Ridgettes have organised an indoor Netball Court to hold our trials. 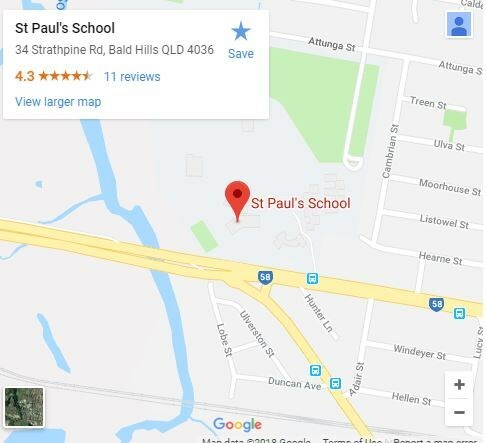 ALL trials will now be held on Thursday 15th February, 2018 at Walker Centre, St Pauls School, Bald Hills. Divisions (including all players invited to trial for Div 1) trials will NOT be held tonight, Monday 12th Feb but will now be held on Thursday 15th February. 2nd Hand uniforms are starting to be advertised on our website. 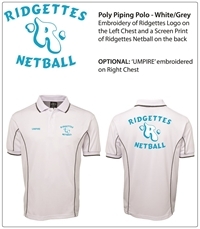 Check here http://ridgettesnetballclub.com.au/wsp2ndHandUniformClassifieds.aspx for our latest listings. New uniform items can be purchased on Trial days as well - no cash accepted, online payments only. Start time is 4pm sharp! Start time is 5pm sharp! Ridgettes Netball Club would like to invite all players to Trial on the following dates. Please note, these trials are compulsory for players wanting to be graded into a competitive team. 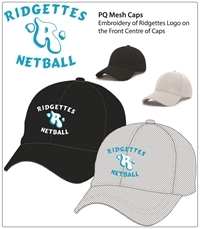 Players must be registered with Ridgettes Netball Club in order to be eligible to trial. 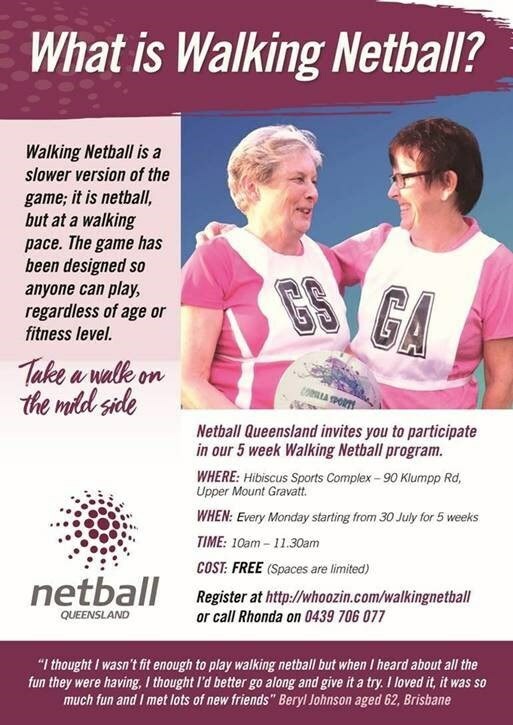 What to wear/bring: netball training gear, netball shoes, water and a snack. If you are new to Ridgettes in 2018, please bring a copy of your birth certificate if you haven't already supplied it to our Registrar. Uniforms will be available to purchase on these nights. GO (Moddies) players are not required to trial due to the non-competitive nature of the game. Ridgettes Winter Day season registrations have now closed. Please contact either Christina our Registrar mailto:ridgettesregistrar@gmail.com or Anna our Secretary mailto:ridgettessecretary@gmail.com or 0424 306 762 if you are wanting to join Ridgettes. 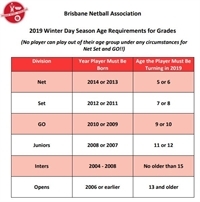 In 2018, Netball Australia will introduce the new GO Tier for 9-10 year old Suncorp NetSetGO participants. Below is a table to help identify the differences in rules between the Set and GO Tiers where modified games are introduced. Still unsure? You can have a read of our GO Tier frequently asked questions, or contact your state member organisation. Match Duration · 4 x 8 minute quarters. · 4 x 10 minute quarters. Goal post · 2.4m high. · 2.4m – 3.05m high. Ball · Size 4. · Size 4. Time to pass ball · Up to 5 seconds. · Up to 4 seconds. Short Pass · Ball must be thrown (not handed) to another player. · If two players from the same team gain possession of the ball in quick succession, this is not considered a short pass. · Ball must be thrown (not handed) to another player. Replayed ball · A player who fumbles while gaining possession of the ball will not be considered to have replayed the ball. · A player may bat or bounce the ball up to 2 times to gain possession. Footwork · 1-2 steps to regain balance allowed. · Shuffling on the spot to regain balance allowed, without moving down the court. Offside · A player who moves into an incorrect playing area and self-corrects should not be penalised for offside. · Players may “play on” in the case of simultaneous offside (one player touches the ball), rather than a toss up being taken. · Players should be given guidance if they move into offside areas and should not be penalised at the first instance. If a player regularly goes offside, even after guidance is given, they may be penalised. · Usual offside rule applies, with consideration given to the age and skill level of the players. · If a player regularly goes offside (and does not seem aware that they are breaking the rules), they should be given guidance about the correct playing area/s for their position when penalised. Breaking · A player who breaks on the centre pass should not be penalised for breaking. · Players should be given guidance if they break on the centre pass and should not be penalised at the first instance. If a player regularly goes offside, even after guidance is given, they may be penalised. Defending · Strict one-on-one defence. · Players may not defend a shot at goal. · Players may defend a shot at goal. Obstruction · Players should be given guidance if they are obstructing (i.e. defending from a distance of less than 1.2m or have arms away from the body so as to limit the movement of an opponent and should not be penalised at the first instance. · If a player regularly obstructs, even after guidance is given, they may be penalised. · A player must defend from a distance of no less than 1.2m. · A player who is within 1.2m of an opponent cannot use movements that take the arms away from the body so as to limit the possible movement of an opponent. Centre Pass · Centre pass is taken by the non-scoring team. 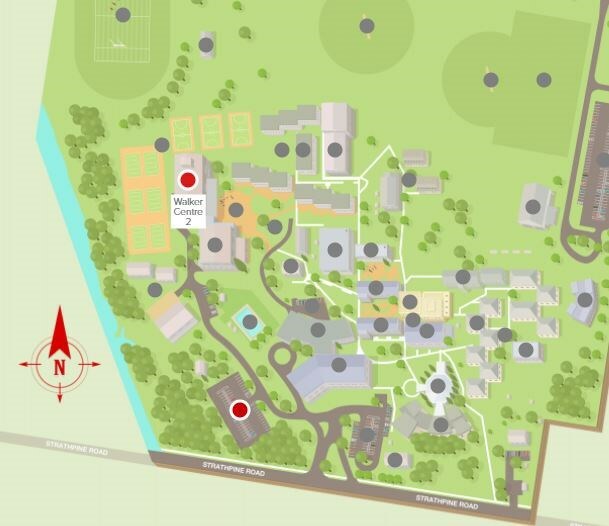 · Alternate centre pass. Substitutions · The game time should be evenly distributed amongst all players. · A team can make unlimited substitutions at any time. · Players should experience all positions over the course of the program/season. · The game time should be evenly distributed amongst all players. Penalty Pass · Player taking the penalty pass must stand in the correct position and wait for the offending player to stand out of play before passing. · Player taking the penalty pass must stand in the correct position and wait for the offending player to stand out of play before passing. Advantage · The advantage rule should not be applied, with the exception of advantage goal. · The advantage rule should not be applied, with the exception of advantage goal. Game Management · Game Management section does not apply. · Game Management section does not apply. Coaching · The coach may enter the field of play to provide players with immediate feedback as required. o Rotation of players into positions they don’t usually play. o Rest more skilled players. · The coach may move along the sideline (but may not interfere with the umpire) to provide players with immediate feedback as required. o Centre pass is taken by non-scoring team. Awards and Scoring · No scores should be kept and no finals are played. · No best and fairest awards should be awarded. · Scores may be kept but no ladder produced; no finals are played. Before entering the court, the substitute shall tag the player leaving the court. Both the substitute and the player leaving the court shall not interfere with the play during the substitution process. Both the substitute and the player leaving the court shall observe the Offside rule when leaving or entering the court. Players should be substituted into either only attack positions or only defence positions for the duration of the game. Scoring: Scores may be kept but no ladder produced. No finals matches should be played. Each participant in the competition should be given a memento of participation e.g. a medal. 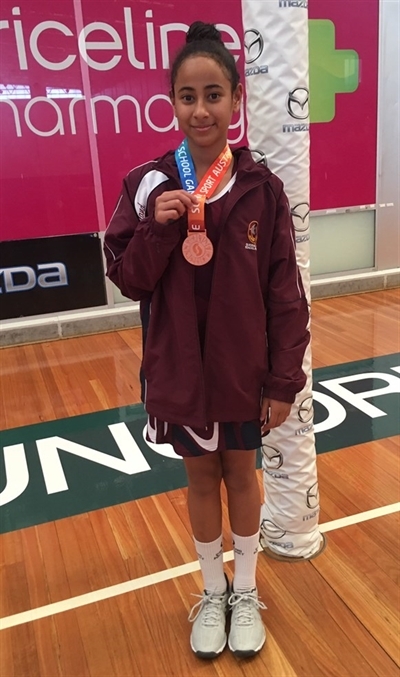 Congratulations to Ridgettes player Jayden Molo on her performance in the Qld Schoolgirls U12 team at the School Sport Australian Netball Championships in Adelaide last week. QLD placed 3rd overall in the competition. Jayden played 3 games a day and said of the competition that it was 'hard but fun'. 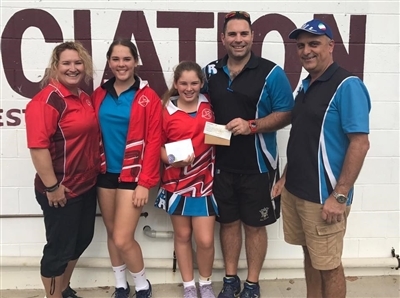 From Nicole Forbes, Ridgettes Coaching Convenor "Through Jayden's love of the sport and determination she has reached her goal of making a state team. This is just the start for Jayden and with more grit and determination we could be looking at another Firebird of the future. Keep up the good work Jayden and I look forward to seeing what the future holds for you in the sport". Well done Jayden. Ridgettes is looking forward to supporting your netball in the coming years! 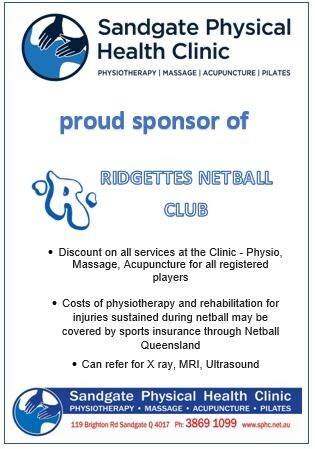 Did you know that Ridgettes Netball Club provides a financial contribution to aid our players who achieve selection in representative teams from State level and higher? Just another way Ridgettes supports our members. • Nominations for Board positions due by close of business Thursday 16 November 2017. • Applications received will be distributed to members by Wednesday 22 November 2017. 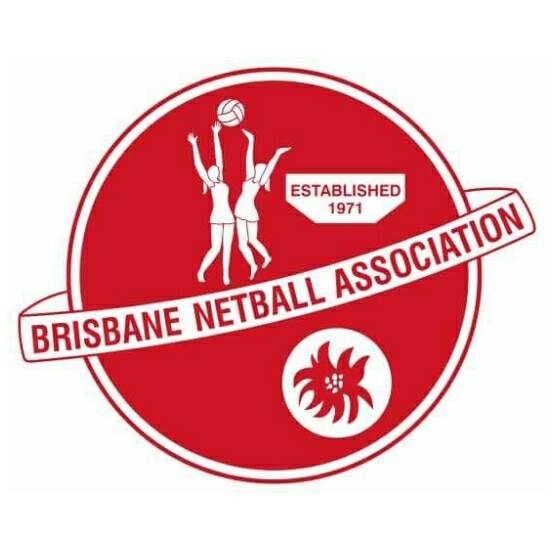 Contact: mailto:admin@brisbanenetball.org.au for a nomination form. Ridgettes is pleased to announce our Summer Season 17/18 teams. Your team manager will be in contact shortly with more information. The draw will be released by BNA week commencing 25th September. The BNA Goal Shooting competition is a fun and easy stall for Ridgettes to be convening at the carnival on Sunday 6th August. We commence the goal shooting competition at 8am (in time with the first game). Our club teams will be rostered on during the day for about an hour each. Please ensure that 2 adults from your team are up at the stall at the rostered time. All the necessary rules, procedures and forms will be there. It is an easy and fun stall to run. Get your team together for a great night of fun and awards. 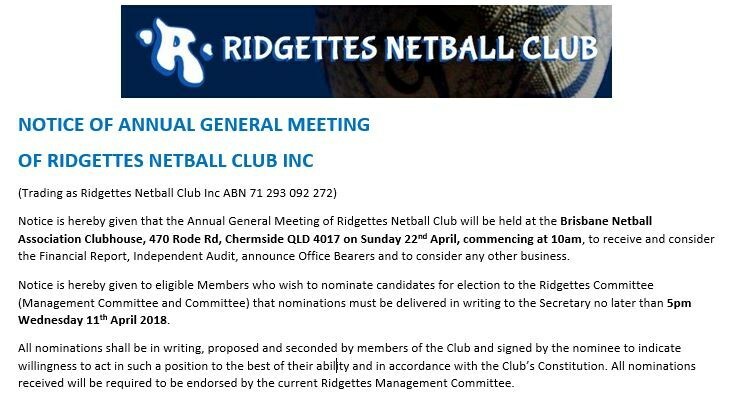 Let's come together to celebrate an awesome year for Ridgettes Netball Club on and off the courts! Paula West and Kelly Trembearth have organised a fun afternoon of barefoot bowls for adults and kids at Chermside Bowls Club. 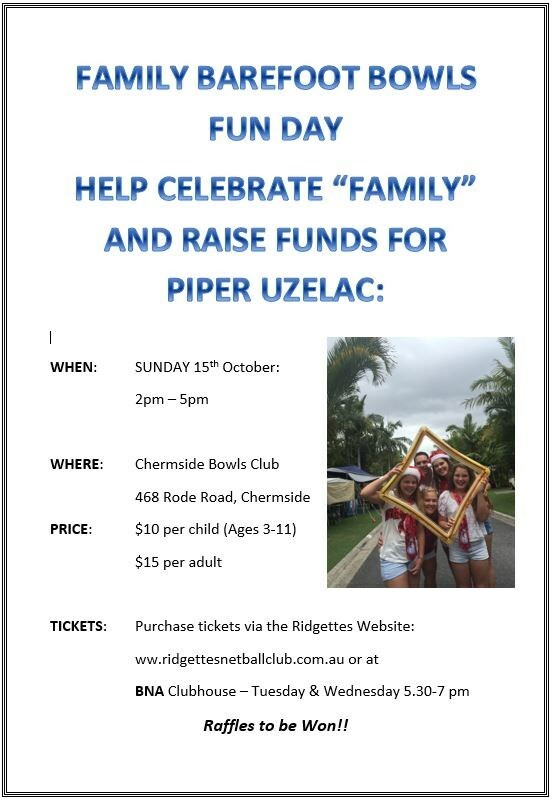 Bring the family for a fun afternoon of Barefoot Bowls to help support Piper Uzelac and her family. There will be raffles, money boards and prizes. 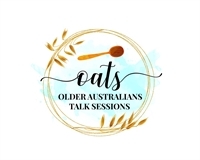 If you would like to donate any prizes please contact Paula mailto:paulawest23@gmail.com or Kelly mailto:kelly.faz@optusnet.com.au to discuss opportunities. Players, friends and families from all clubs and sports welcome. Nominations are now open for the BNA Talent Identified Player (TIP) Program Trials. 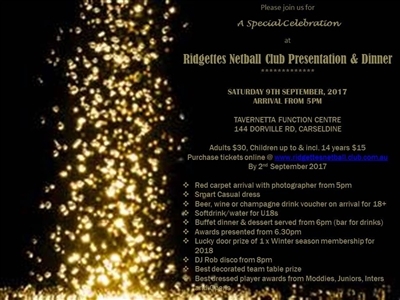 Saturday 9th September from 5pm onwards is the date you need to save for the annual Ridgettes Netball Club Presentation and Dinner. More details and an invitation to come soon!!! Today the BNA & Ridgettes presented the Uzelac family with a cheque for the funds raised from the Play 4 Piper Day held on 13th May. We raised $3,523.15 to help Justin, Louise & the girls while Piper is sick. Thank you BNA for your flexibility and unwavering support for our fundraising efforts. Thanks also to our sponsors who ensured our total expenses for the day were less than $40 and most importantly thank you to all our customers who supported our fundraising efforts on the day - you were very generous! 4. Be aware that your sideline behaviour has an impact on your daughter - how many of you have been told to stop yelling out by your child? 5. Follow correct procedures if you find yourself with an issue about the team, coach etc. Please do not use the time after a game to approach your child's coach and 'have it out' with them in front of your child and other parents. As always Ridgettes would like to be able to pride itself on a club who has members who abide by the Netball Australia's Code of Beahviour. CLICK HERE to read the Rules & Code of Behaviour. We have a very busy few weeks leading up to the end of our Fixtures (July 29th). We are looking forward to seeing quite a few Ridgettes teams in the Semi finals and on. Organising volunteers to meet our Association's requirements is always a challenge. We are lucky at Ridgettes that we have a core group of people who will put their hand up to help every single time. One project we are working on is getting more of our members involved in volunteering more often. One way this can happen is through volunteering with our club - whilst our committee positions are currently full, we have Canteen requirements at fixtures, we have timekeeping and scoring requirements to be fulfilled. We have also seen a number of fundraisers and we are planning a special Presentation event at the close of the Winter season. Please make sure you continue to refer to our website, Facebook page or on Instagram for updates. 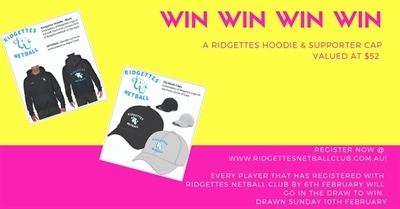 On here you will find information about Ridgettes, our Online uniform shop including 2nd hand classifieds and links to draws, ladders and results. Are you a Carer and you need help with ageing family members who are aged 65+? Agelink Consulting provides solutions to enable people to remain living in their home. Agelink will provide support for people in their search for a suitable Residential Care Facility. AgeLink will discuss the fees and deposits that may be required, negotiate the Refundable Accommodation Deposit with the facility (if required) and AgeLink will help with Centrelink forms and documentation, ensuring you a seamless process for you. Book in to see Sandgate Physical Health today. Ridgettes members receive Assessments and any subsequent consultations for a at a flat rate of $65.00. 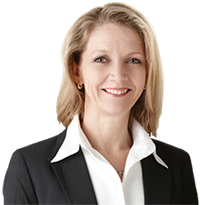 Normal fees are $90.00 for an Assessment Consultation and $86.00 for a Subsequent Consultation. 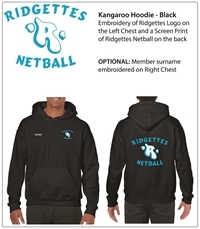 Join Aspley Hornets as identify Ridgettes Netball Club on the form to help Ridgettes earn $5 for every new membership. The club also earns 5% of all drinks and food purchased when you swipe your card.